Documentations for using the web admin tool for merchants. Details on the graphic resources for merchant's card and mobile app. 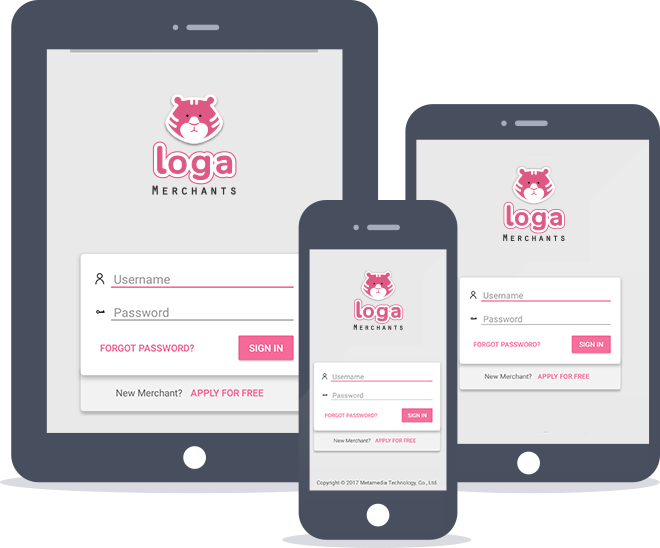 Download the Loga Merchants Android app for member management and other tools.